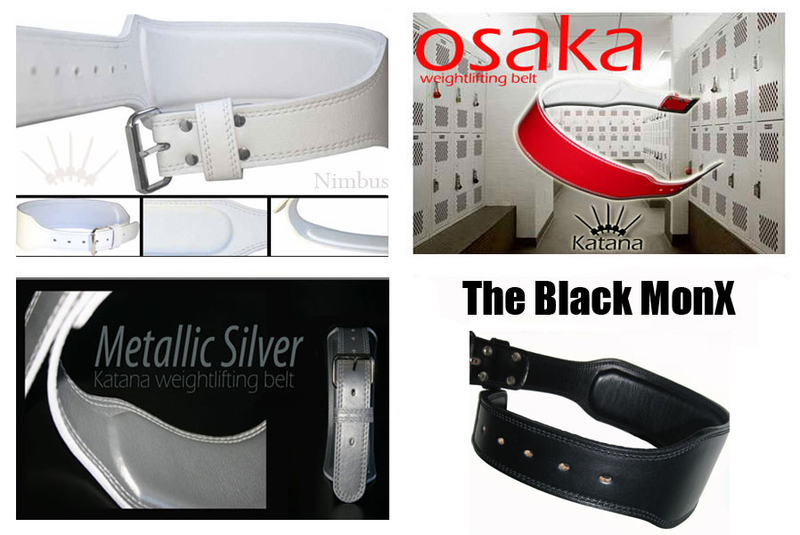 Katana weightlifting belts performance enhancing weight belts have been designed to give the elite athletes of all sports the gym weaponry advantage! Your gym weaponry weightlifting belt is superbly crafted, uses durable, double sided luxury leather, has super heavy stitching, is built for comfort and includes a wlb-thermo weightlifting belt technology insert, making a Katana weightlifting belt the world leader in class and prestige. Katana weightlifting belts are suitable for bodybuilding, powerlifting, weightlifting, athletics, combat sports, football and many more. The Katana prestige range of weight lifting belts have all the features of the KX series but are custom made to order in limited edition luxury leathers.